I have a slight addiction to photography books. The photo above is a stack of some of the ones that I've read over the last year or so. I'm always loooking for new tips and techniques, and there is a lot you can learn in books. 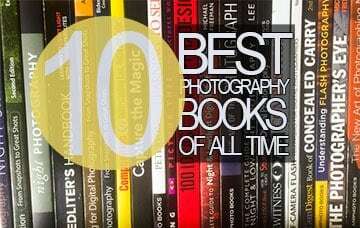 But I also have dozens of photography books that really didn't teach me anything new. So this is a list of just my favorites. This book is really well done. If you're a new photographer, this book is absolutely worth the price. 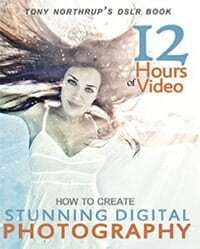 It's too the point, contains all the basic information you need to get started in photography, and even includes tons of video resources you get access to. The photos are excellent, and the content is well-written. Tony Northrup really hit it out of the park with this book. If you need an intro to Tony, listen to this episode of the podcast where we had him on as a guest. This book was a recommendation from Rick Sammon, and it ended up being a good one. 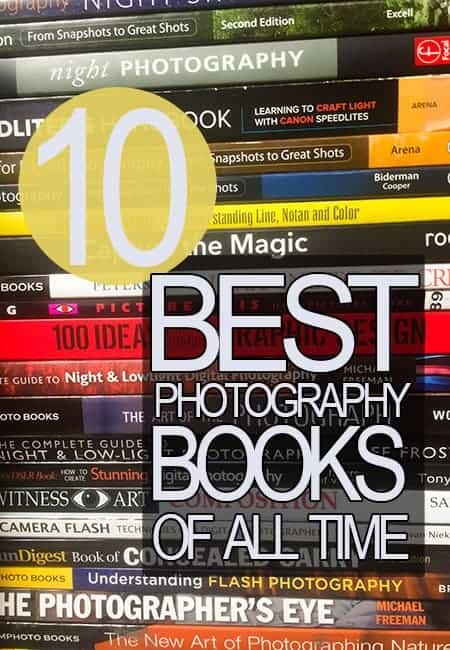 It wouldn't be a good pick for a newer photographer, but if you're a more advanced photographer and want something new that you haven't heard before, then you're likely to pick up lots of new little tips by reading through this book. One of the things that helped me in this book is to understand contrast and separation a little better, which I believe helped me to improve my compositions slightly. Buy this book on Amazon. Okay, I admit it. This book isn't about photography at all. It's about design, but I had to include this one on the list anyway. This was the textbook for a college course I took in design quite a few years ago and it's the only textbook I kept and have referenced again and again over the years. 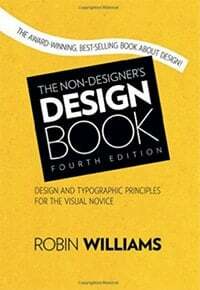 The book teaches the basic principles of design. I've found it useful in designing logos, letterhead, putting text on photos, and other things for my photography business. For someone who isn't a graphic designer but often does small graphic design projects in Photoshop, this book really taught me a lot about how to make things look good. Buy this book on Amazon. This book was a bit too basic for my particular taste, but if you're a beginner or intermediate photographer who is looking to become competent at shooting night photography, then this book is a good starting place. The book has gorgeous photography throughout and the descriptions of the techniques you'll need to learn were well thought out. It's worth a read. 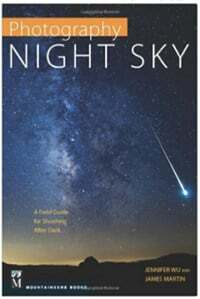 The real mystery, however, is why in the world they called this book “Photography Night Sky” and not “Night Sky Photography.” That title doesn't even make sense…. Buy this Book on Amazon.com. 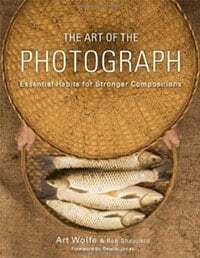 The Art of the Photograph is an excellent book for intermediate and advanced photographers who want to refine their compositions. What I've always admired about Art Wolfe is his restricted, stripped down style. Much of photography these days is about creating EPIC, IN YOUR FACE photography. Art's style is much more reserved. Looking through the book alone is enjoyable. The book has more than 200 of Art's photos, but the text also is instructive. If you've seen Art Wolfe's Travels to the Edge on PBS, you've already seen the style of his work. Now you can learn a little more behind the photography itself. Well worth the read. Get this book on Amazon. Many of you have probably seen or read Understanding Exposure from Bryan Peterson. This book takes you more into the creative process of picture making with Bryan. Bryan's style is to take simple, minimalist photos with lots of color and contrast. He isn't the type of photographer to shoot the big wide epic landscape, but impresses with his ability to create interesting pictures anywhere. I can't remember who it was who recommended this book to me, but it ended up being a good buy. I learned a few compositional tips that I'd never heard of from photographers before. This book is out of print so you can pick it up for just a dollar or two on Amazon if you live in the United States. 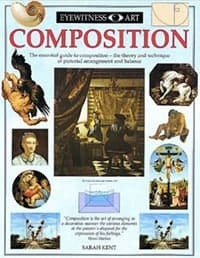 This book really helped me to see composition in a different way. 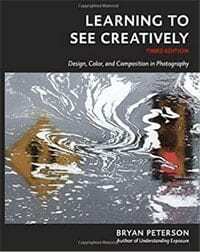 The book isn't necessarily a photography book, but any photographer will improve their compositions by reading this book. The book is a bit dated and old, but it's still worth a read. Buy it on Amazon.com. I haven't actually read this book, but I'm including this one on the list because my friend Erica Kay (host of the Portrait Session podcast, which is a free weekly audio show for portrait and wedding photographers). 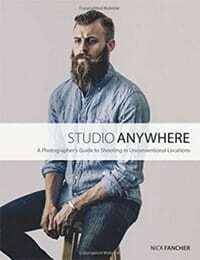 The book basically teaches how portrait photographers, especially portrait photographers who use flash, can get the look of shooting in a studio without actually shooting in a studio. I wrote a blog post about creating a studio look without a studio here. This one isn't a photography how-to book. 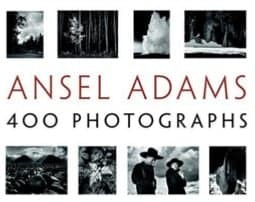 It's a traditional photo book with 400 photos from legendary landscape photographer Ansel Adams. It's interesting to look through a book like this and see just how dramatically photography has changed in the last few decades. I only wanted to put 9 of my favorite books into this post so that I can see some of you guys' recommendations as well. 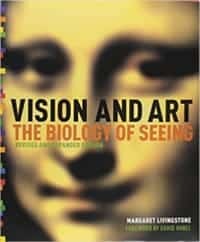 What photography books have you read that have NEW and INTERESTING ideas in them, and not just the same old tips we hear over and over? Leave a comment to recommend a new book for me. Please? Would you help me by sharing this post on Pinterest?